Government is making major moves to further control the use of tobacco in the country. 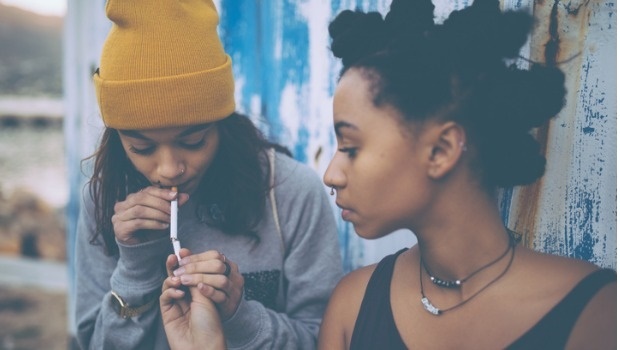 Earlier this month Vuyo Mkize in an article for City Press, reported that smokers will no longer be able to smoke in public spaces if the Control of Tobacco and Electronic Delivery Systems Bill is passed. And according to an article by James de Villiers in Business Insider, the bill "proposes a three month prison sentence for smoking in public. This will include "any outdoor public space, including smoking sections in restaurants, at work, your car if a child or more than one person inside, your townhouse complex's common area, or any other place where children are being taught or cared for." "The bill will be gazetted for public comment this month and the public has three months to air its views on it." The fight against smoking does not stop with legislation. A media release by the Independent Community Pharmacy Association (ICPA) has confirmed that it is campaigning for consumers to stop smoking and community pharmacies across South Africa have committed their support to help South Africans quit. "Pharmacists are medication experts who have active in-patient counselling, medicine therapy management, adverse event monitoring plus identifying and solving medicine-related problems. They are ideally placed to advise and support people who wish to stop smoking." In addition, Pharmacists Against Tobacco at participating community pharmacies will be conducting a brief survey of their customers to determine their nicotine dependence as well as their willingness to quit. 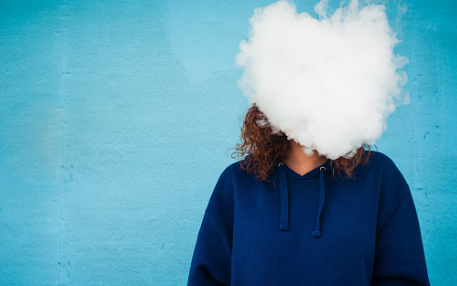 The reason for this campaign is that according to ICPA "research shows that 75% of smokers would like to quit smoking and over one third of them go on to make a quit attempt each year." Unfortunately, only less than 5% quit successfully. 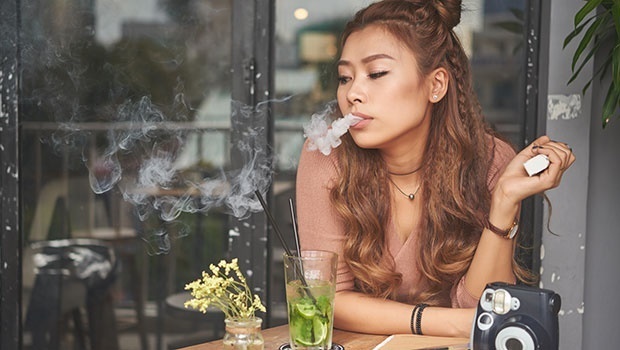 "Evidence shows that the most successful way to stop smoking is to plan, set a date, ask for support, and use smoking cessation medications to manage nicotine withdrawal," says ICPA. The community pharmacies are available to provide support and to increase a smokers chance of successfully quitting. Are you a smoker? Have you quit? What worked for you? Share your story with us, here.